Through the EcoDots project, cofounded by the European Commission, Ecobnb promotes green tourism in Europe. The project has been co-funded by the European Union, with grant agreement no SI2.677269. In 2018 Ecobnb received a co-financing for the implementation of the booking system. 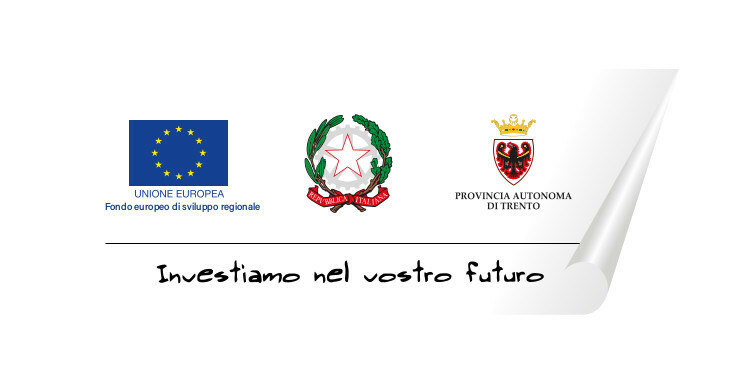 The booking innovation project has been implemented as part of the FESR 2014-2020, the Program of the Province of Trento, with the contribution of the European Regional Development Fund and the European Union. In 2013 Ecobnb won “Seed Money” and received a funding from Trentino Sviluppo, in the context of FESR program 2007-2013 of the Province of Trento, with the contribution of the European Regional Development Fund and the European Union. Jožef Stefan Institute (JSI), founded in 1949 and employing almost 1,000 people, is the leading Slovenian institution for research in natural sciences and technology. It complements the role of the universities and bridges the gap between science and industry. The Department of Intelligent Systems (DIS) conducts research in several areas of artificial intelligence, as well as develops innovative applications utilizing advanced technology. 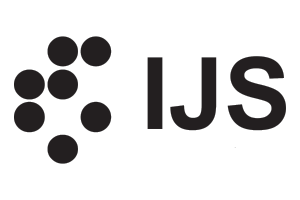 JSI is our partner to develope the innovative web application. Municipality of Parma is a public authority of the city. From several years a department for tourism is involved promoting heritage tourism, landscape, historical, artistic and gastronomic local, including through coordination and support for the activities of other institutions, local tourist facilities, associations and non-profit sector. 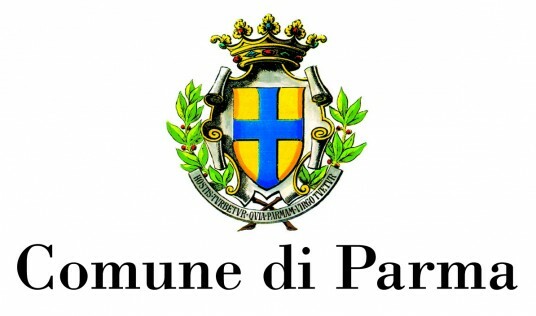 Municipality of Parma is our partner to promote the project in Italy. ISIS is an Italian private research and consulting firm supporting international, national and local public bodies for the analysis, the design, the implementation and the evaluation of sustainable policies in the fields of energy, environment, transport and mobility, urban planning, knowledge society. Founded in 1971, ISIS relies on the expertise of a multi-disciplinary team, including engineers, statisticians, experts in information technology, economists. ISIS has extensive experience in the management and participation to EU funded projects in Framework Research Projects (from FP4 to H2020), Intelligent Energy Europe and other European and National research programmes. Moreover, ISIS has a well established network of alliances currently active in the EU and beyond. Kate supports companies and organizations in responsible environmental management. Kate also is one of four founding partners of TourCert, a certification body for tourism businesses. TourCert trains and certifies tour operators, hotels, travel agencies and destinations against high-level sustainability standards. 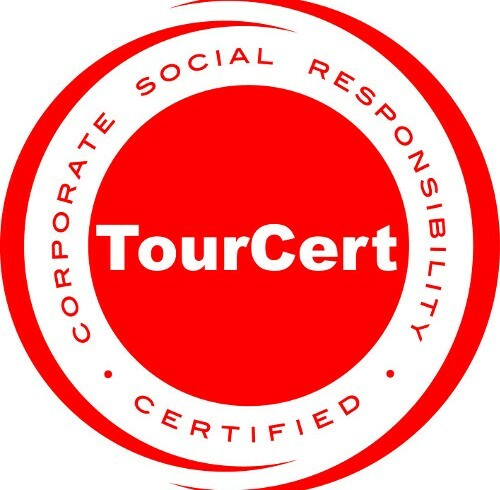 To provide tourism companies with a simple tool to implement sustainability standards in their businesses TourCert offers the TourCert Check award. The TourCert Check includes a simple company assessment and enables companies to access the TourCert Community , a B2B platform for sustainable tourism business worldwide. Kate is our partner for the development and dissemination of the project in German, Austria and Switzerland. EcoDev is a CSO inspired by the need for synergy between “economy” and “ecology”, as well as the need for further “sustainable development”. The Serbian EcoDev Centar za istrazivacke i razvojne projekte conducts research and development projects in the fields of environmental protection, biodiversity, waste water, energy efficiency, renewable energy, sustainable development, eco construction, eco-tourism. The centre has a recognised leadership role in the region in developing eco and sustainable tourism, and works and cooperates with the national bodies, local companies, and tourist destinations. 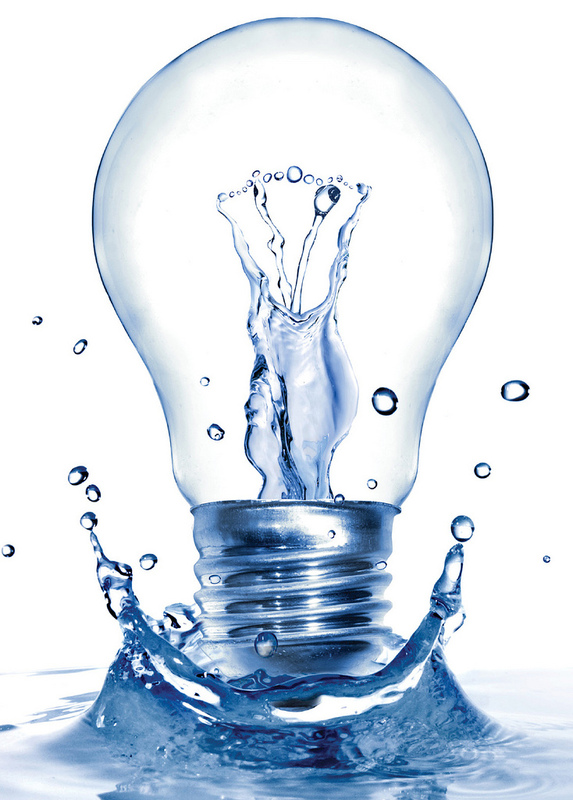 EcoDev is our partner for the development of the project in Serbia. Serbia offers magnificent natural parks, green forests with plant and animal disappeared in other parts of Europe, with an incredible geological, biological and eco systemic variety. In Serbia there are 9 humid habitat of global importance and a UNESCO world heritage site: the Golija Biosphere Reserve. 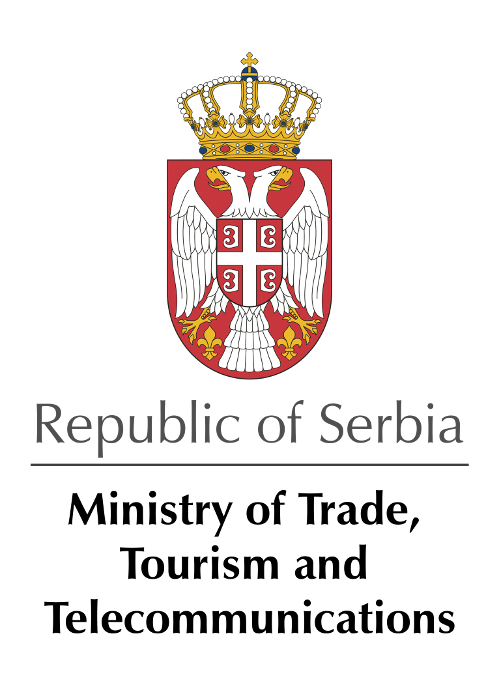 As the part of the Government of the Republic of Serbia, the Ministry of Trade, Tourism and Telecommunications, in the area of tourism is currently responsible for: the tourism strategy and policy implementation; development, proclamation and sustainable use of tourist destinations; classification of tourist sites; promotion of tourism on internal and foreign tourist markets; tourism market research and the tourist information system development; tourism products improvement; travel agencies’ performing activities; catering, nautical and tourist hunting activities; planning, maintenance and equipment of public ski areas and the provision of services at ski resorts; equipment and services in spas, theme parks and public beaches; inspection in the field of tourism. The Serbian Ministry of Tourism is the partner of Ecobnb responsible for promotion of the project in Serbia. GH Calabria is a small innovative company that promotes sustainable tourism in south Italy and developed the “Orme nel Parco”, an eco adventure park in the beech forests of the Sila park, in Calabria. So, one of the most evocative and unspoilt area of the Sila National Park, where you can breathe the purest air in Europe, has become a unique opportunity for ecotourism in Italy. GH Calabria and Orme nel parco are our partner to promote Ecobnb project in Southern Italy. 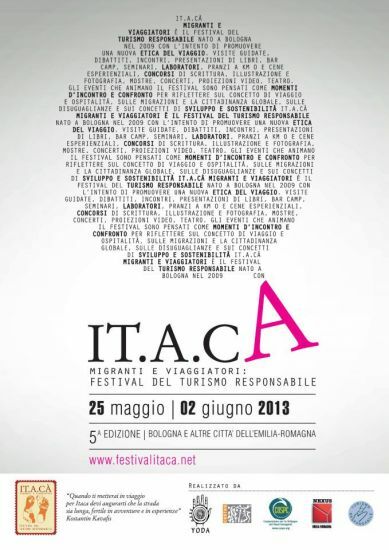 The first italian Festival that promote Responsible Tourism. 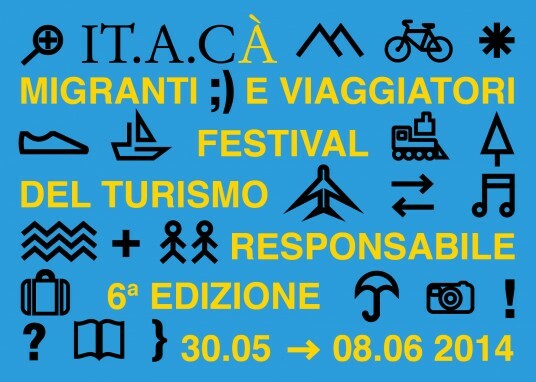 IT.A.CA Festival promotes a new idea of tourism, more ethical, respectful of the environment and the people who live there. It is not just a showcase of the most interesting projects on the theme of responsible travel, but offers the opportunity to experience sustainable tourism to discover Italy. Ecobnb contributes to the creation of the festival with a packed schedule of events, promoting green routes and eco-friendly accommodation. Ella Studio helps us to spread the project Ecobnb. Ella Studio is a communication office that aims to promote the image of its clients through articles in the most important Italian newspapers, radio and television, also with activities of online marketing. Ella Studio leads a team of journalists specialized in tourism, art, culture, welfare, food and wine. 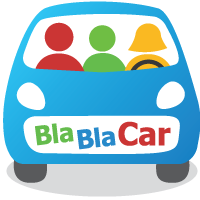 Bla Bla Car is the Italian web site for the ride sharing, where anyone can make available to others free places in his car, even on vacation. In few clicks, travelers can find low cost passing and reduce their impact on the environment. How Many Trees is the web site of two Italian engineers that allows you to quickly and easily calculate your environmental impact in terms of trees. Reducing CO2 emissions is equivalent to planting trees, and increasing emissions is equivalent to cut them. 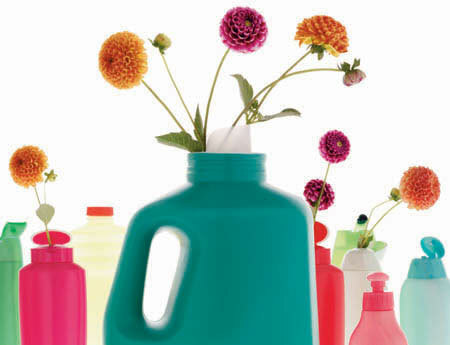 In the website you can also find out tips and ideas to improve your impact on the environment. 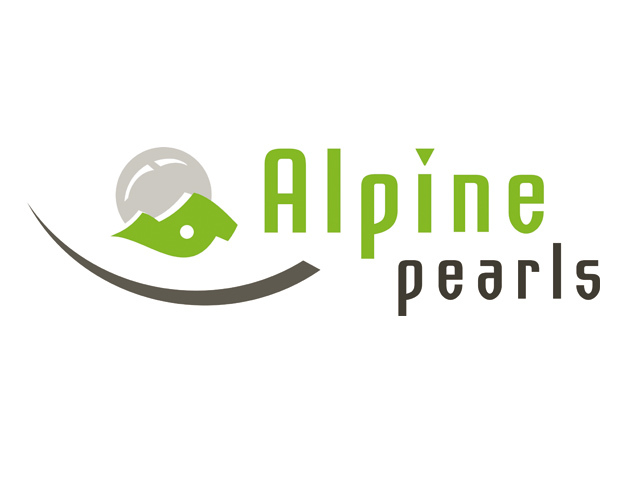 The Alpine Pearls association, founded in 2006, currently unites 24 tourist destinations of the Alps, between Italy, Austria, Switzerland, Germany, France and Slovenia, that engage in the promotion of sustainable holidays, investing in innovative mobility solutions to protect the environment. With Alpine Pearls, we want to offer to conscious travelers complete offer for holidays that are close to nature and respectful of it, from eco-sustainable accommodations to slow mobility. The Green Key certification, which was born in 1994 in Denmark, is currently the world’s most popular eco-label for hotels in the world. With Green Key we offer to accommodations a globally recognized certification system. Ecoplore has a collection of all non concrete hotels, mostly located in exotic locations, a bit far from the main town and has no crowd, pollution and honking cars. 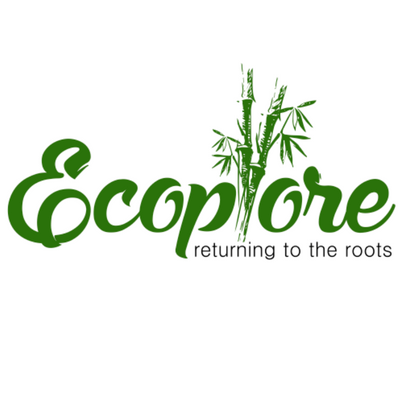 Ecoplore is partner of Ecobnb to promote the development of sustainable tourism and eco-friendly accommodations in India and other exotic locations. An initiative to educate, inspire and motivate the sailing community towards the protection of our seas, through sustainable environmental practices. The Initiative aims to ensure that prevention is an integral part of the concept of sustainable tourism, by promoting recycling and awareness throughout the industry. With Green Sail we promote sustainable tourism in our seas. Slovenia Green is a scheme developed by the Slovenian Tourist Board, “I feel Slovenia”, focused on the field of green tourism. The Green Scheme of Slovenian Tourism (GSST) is a system that combines all sustainable development efforts under the umbrella brand Slovenia Green. Together with Slovenia Green, Ecobnb is committed to promoting sustainable tourism in Slovenia. 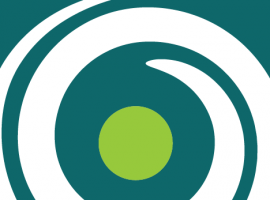 Dalmatia Green is an initiative from the non-profit Association for Nature, Environment and Sustainable Development Sunce, committed to develop sustainable tourism in Dalmatia region, Croatia. Dalmatia Green provides a regional eco certification program for private accommodations, to prove and promote their environmental excellence. Dalmatia Green also represents a travel guide for eco-friendly travellers, providing interactive maps with information on where to buy organic and local products, find restaurants with eco-menu, join eco tours in authentic locations ‘undiscovered’ by masses of tourists and buy unique hand-made souvenirs from local artists. 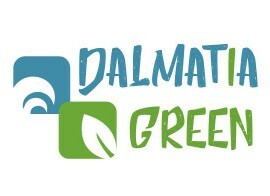 Toghether with Dalmatia Green, we promote sustainable tourism in Dalmatia and Croatia. 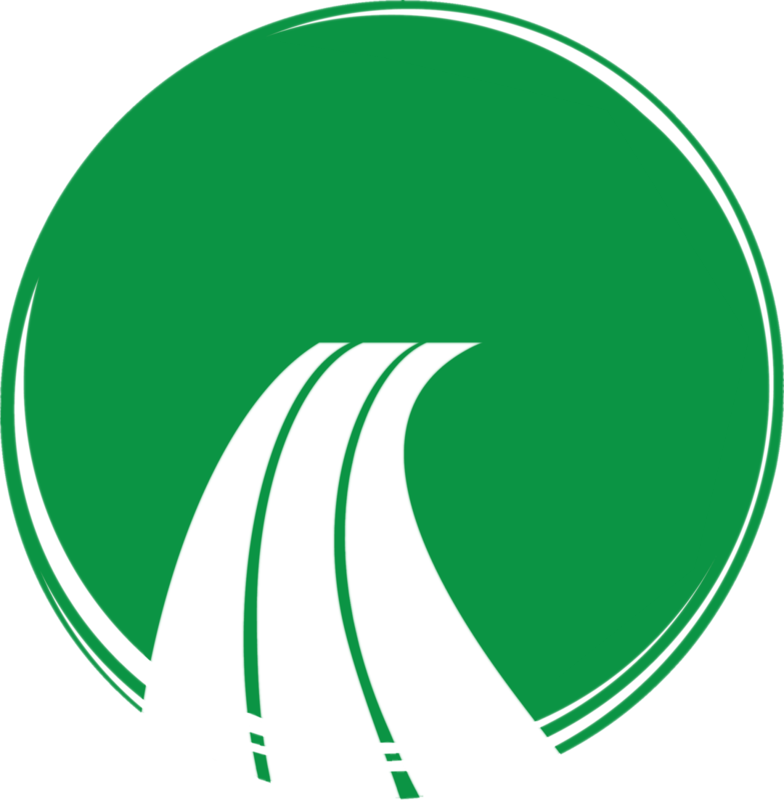 Sustainable Travel International is a non-profit organization that works with governments, societies, NGOs and communities to help achieve the UN’s sustainable development goals. Togheter with Sustainable Travel International we support sustainable tourism capable of protecting the natural and cultural richness of the world and capable of creating economic opportunities. Imtrex Travel is run by Britt who offers one-on-one exclusive travel services for Immersive Travel Experiences in Northern Italy and Slovenia. She works directly in the field and crafts itineraries in close collaboration with you and local small business owners at your destination. This way she can assure fully unique and authentic trips each and every time. With Imtrex Travel we want to provide an additional service. Namely assistance with or complete handover of planning and organizing your itinerary that includes Ecobnb accommodations.